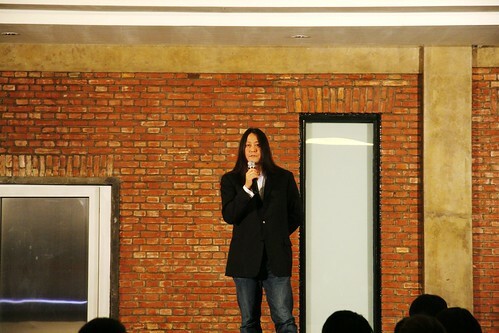 Kaiser Kuo is a writer, rock musician, and culture/technology commentator. He previously worked as Director of Digital Strategy, China, for Ogilvy, as China Bureau Chief for Red Herring magazine, and as a freelance reporter. He is the author of Ich Bin Ein Beijinger, an anthology of columns written for that’s Beijing/The Beijinger magazine since 2001. A 15-year Beijing resident, he was co-founder of China’s first and most successful heavy metal band, Tang Dynasty, and remains active in the rock scene in Beijing as lead guitarist for Mandarin metal band Chunqiu. Experience the sincere high school interest by staying at website at any time thing grows into thesis proposal.